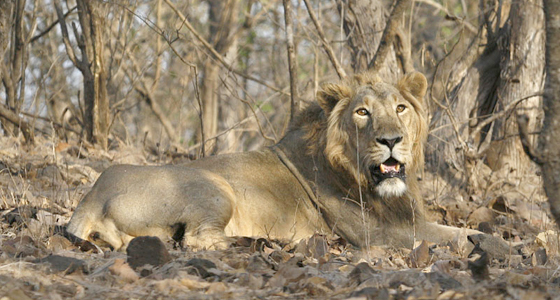 Visit Gir National Park, outside of Africa, it is the only place with wild lions. 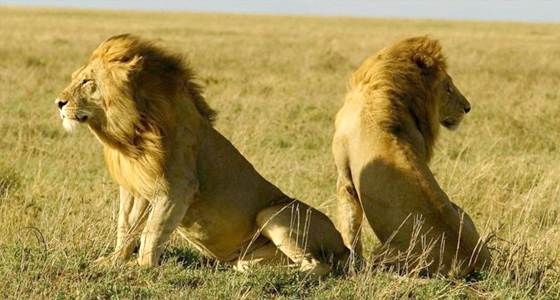 Located in the Junagadh district of Gujarat, Gir National Park and wildlife sanctuary is one of the finest wildlife sanctuaries of India to spot wild lions in huge population. 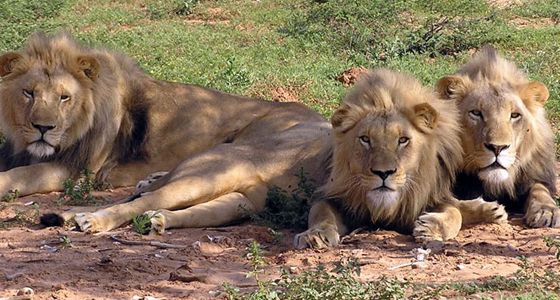 Established on 18th September 1965 as a Forest Reserve to conserve the Asiatic lion, this park offers habitat to the rare Asian lions and many other wild animals. In addition to witness many great animals and birds, one can enjoy Jeep Safari in the park for better wildlife experience. At Tour My India, we will enhance your wildlife holiday experience and make it an ideal one. Our Ahmedabad Gir National Park Weekend Tour of 2 nights and 3 days will give you an opportunity to capture some of the best picture perfect shots of the Gir National Park. With our tour, you will also visit Uperkot Fort on the way back to Ahmedabad from Dwarka. After breakfast, we will leave for Ahmedabad. En-route, we will stop at Junagadh to visit the Uperkot fort, one of the ancient forts built by Chandra Gupta. The fort has been rebuilt and extended many times. Further, we will continue our drive to Ahmedabad. On arrival at Ahmedabad, we will drop you at your desired location.